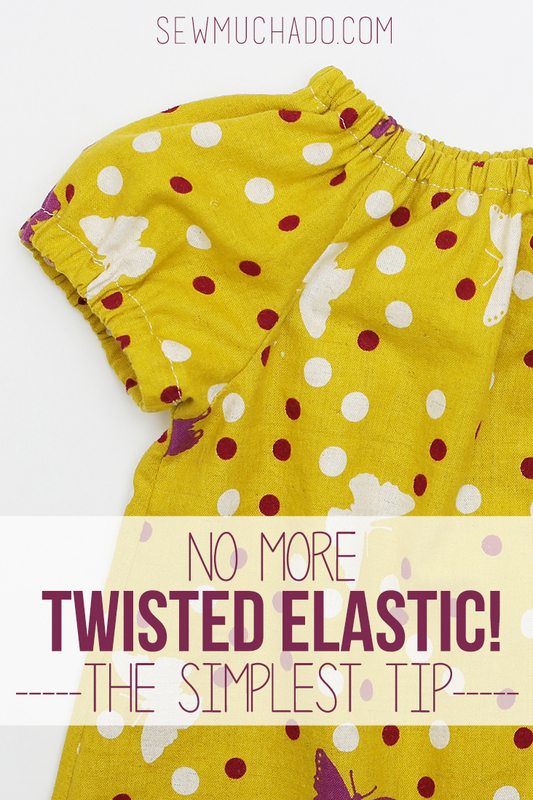 The Simplest Tip For Never Getting Twisted Elastic Again! 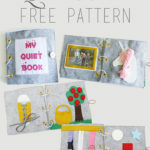 People often think that if you’ve been sewing for a long time, you sew everything perfectly the first time, but that couldn’t be farther from the truth! My seam ripper and I are definitely well acquainted. 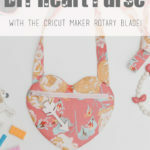 I’m a firm believer that even the most seasoned sewists have at least a few simple things that always seem to give them trouble. For me, I somehow seem to often get my elastic (do you love the huge rolls of elastic as much as I do?) twisted when threading through a casing, even after I’m sure I’ve double checked it. 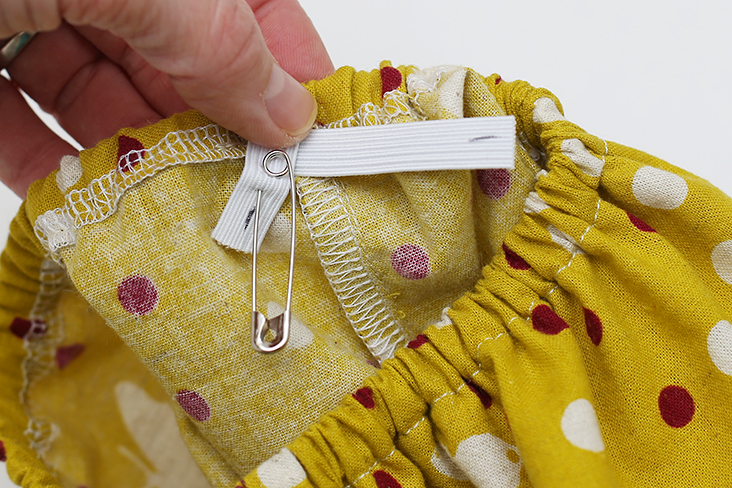 It drives me nuts when that happens, because the twist never shows up until after I’ve stitched the elastic ends together and closed the casing! Well, not too long ago, as I was fixing one such twist, it hit me and today I’m sharing the simplest way to never get twisted elastic again! 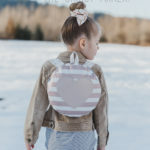 Perhaps some of you already use this trick, but I figured if it was new to me after all the years I’ve been sewing, there must be some others out there who also haven’t thought of it or been taught it yet. 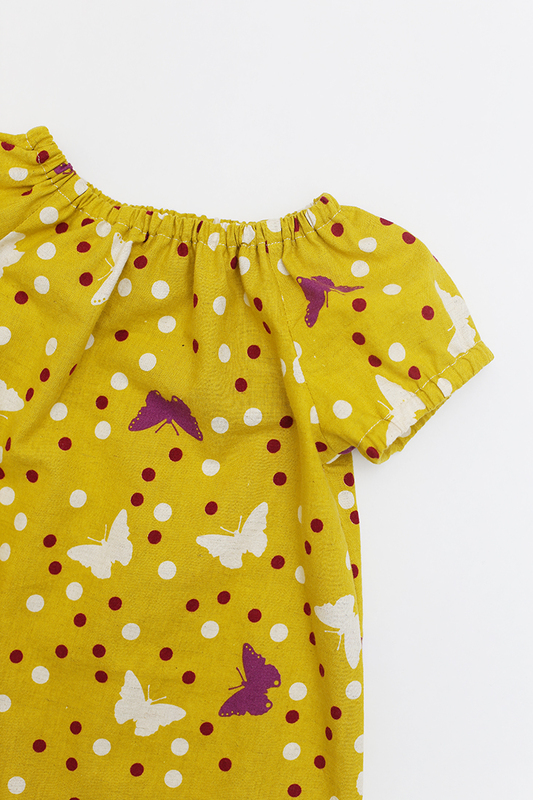 For this example I used our Polly Peasant Dress & Blouse Pattern (I’ll be showing you more of the entire dress soon!). 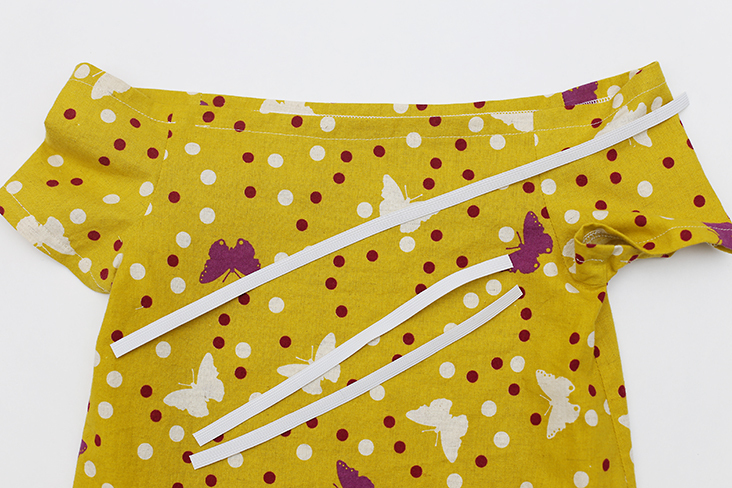 Stitch your elastic casings as normal, leaving an opening to insert the elastic. 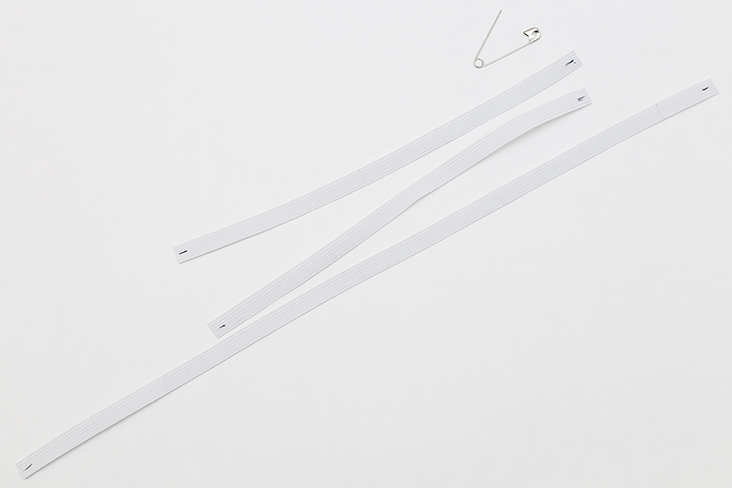 Cut your elastic pieces to desired lengths. 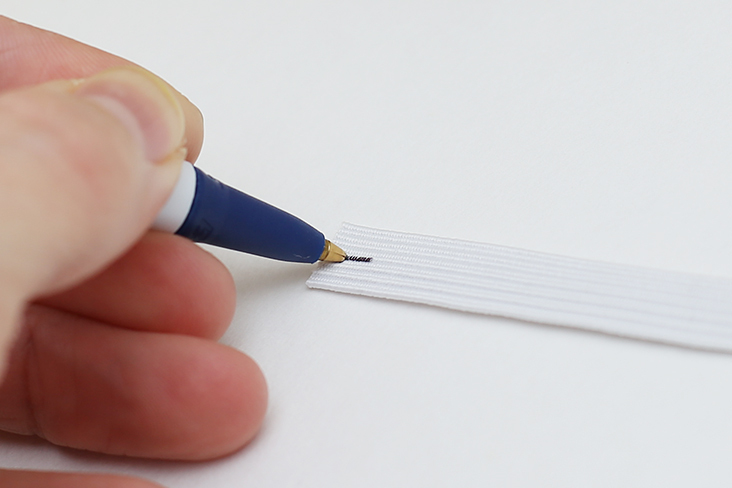 Now, simply make a small mark with a pen (disappearing, washable marker, or ball point if you’re on my wavelength) on both ends of each piece on the top of the elastic. How easy is that?! 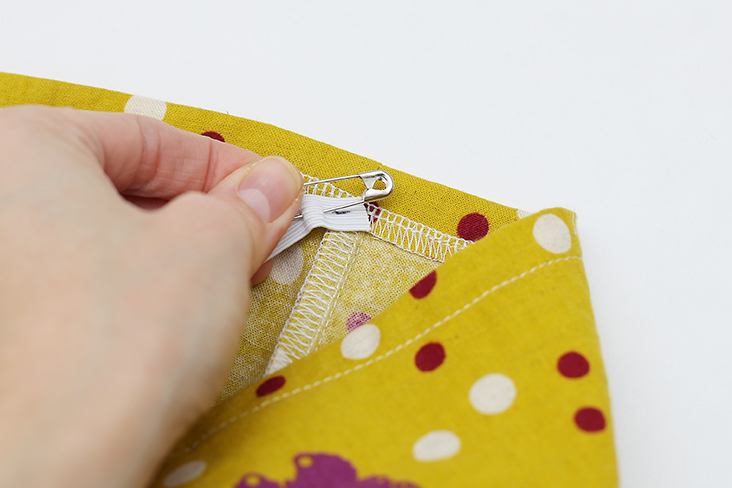 Now, when you insert your elastic, insert it with the mark facing upward and thread it through. When you get back to the beginning and exit the elastic, make sure both marks are facing upward and you’ll know there’s no twists in the elastic. I still like to pin these ends together to double check that there’s no twists. It’s of course possible that there could be a 360 degree twist in the elastic with both marked ends facing upward, but that’s easy to feel for unlike when it’s just flipped once, which is what always gives me trouble (and if that’s the case, simply unpin and twist one end a full turn in the opposite direction of the twist). That’s it! 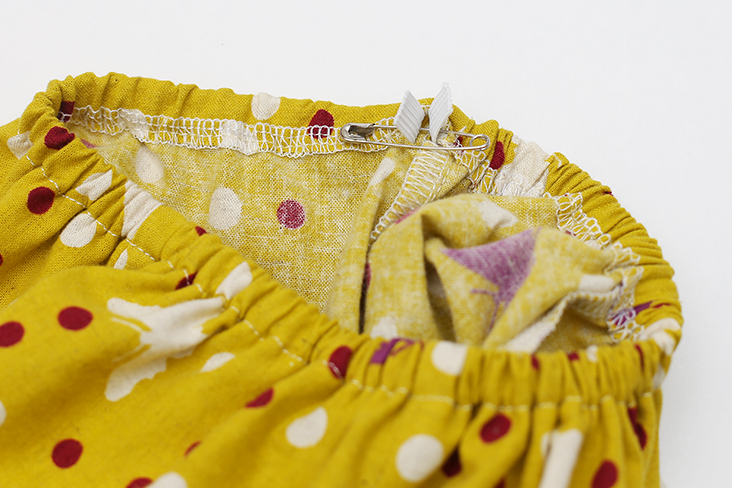 Stitch your elastic ends together and stitch the casing closed. Now you’ll never have to unpick twisted elastic again :). What a great tip. Can’t believe after all these years I didn’t realize this. I almost felt silly posting it, but I’m the same way and have never thought of it or heard of it! Glad I’m not the only one, hehe! Brilliant!! I never did this, but will now! I use two pins side-by-side, then the elastic *can’t* twist. I totally had one of those “duh” moments when I read this like, “Why have I never thought to do this? !” What a simple, but effective trick, thanks for sharing Abby! Haha, thanks Bethany! And you have a great excuse these days for “duh” moments ;). What????? I just can’t believe I’ve never thought of that!!! So glad you decided to post and share this with us. I will definitely be doing this from now on!!! I’ll add a tip that I just discovered on Pinterest,: Do not CUT the elastic, just mark the length, thread it through the casing, sew, and then cut. 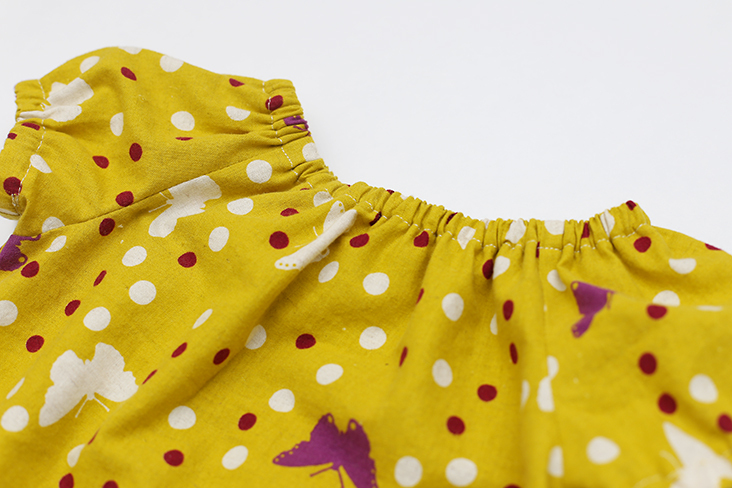 No more losing the elastic at the very end or trying to match those two little ends. That was another, “Why didn’t I think of that” moment. This has saved me so much time. 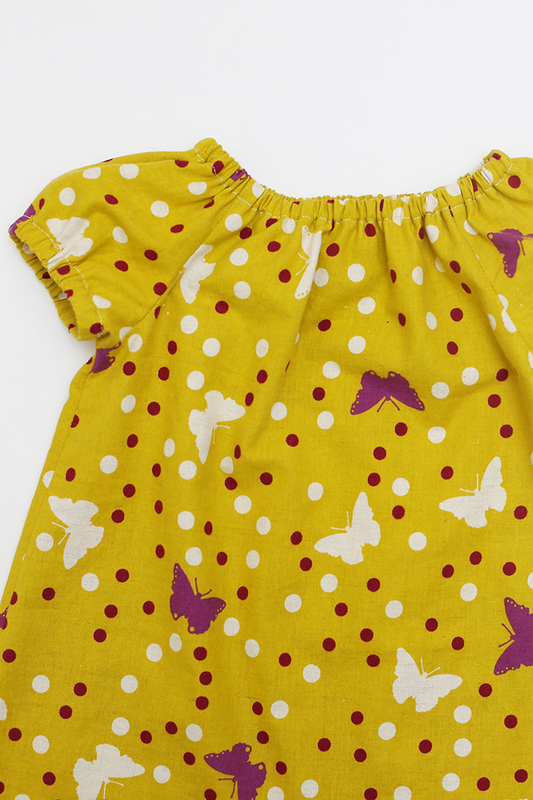 Do both of these tips and we ail be lovin’ making peasant dresses. That is such a great idea, thanks for sharing! Smart as well as simple! Thanks for the tip. You are so welcome! Thanks Nikki!